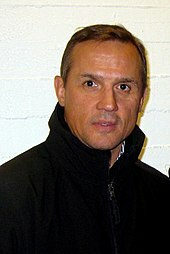 As of 2019[update], the Red Wings have won the most Stanley Cup championships of any NHL franchise based in the United States (11) and are third overall in total Stanley Cup championships, behind the Montreal Canadiens (24) and Toronto Maple Leafs (13). 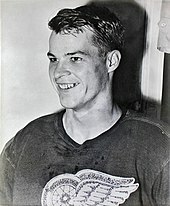 The Wings played their home games at Joe Louis Arena from 1979 until 2017, after playing for 52 years in Olympia Stadium. They moved into the new Little Caesars Arena beginning with the 2017–18 season. 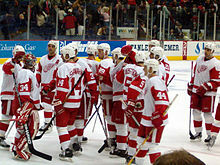 The Red Wings are one of the most popular and successful franchises in the NHL; fans and sports commentators refer to the Detroit area as "Hockeytown", which has been a registered trademark owned by the franchise since 1996.